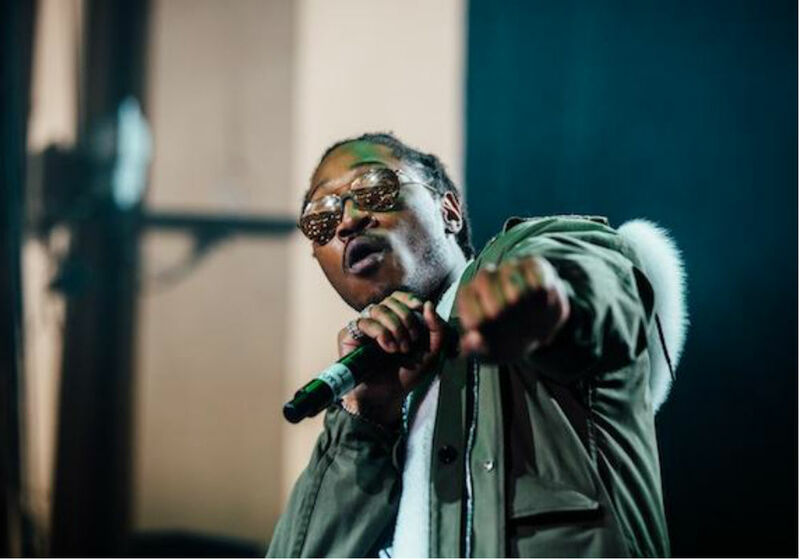 Kicking off 2019 with a bang, Future returns with a cold-as-ice new track and accompanying visuals. Propelled by nimble wordplay, slick bars, and a woozy chant, ‘Crushed Up’ shines over glimmering keys and icy 808s. The accompanying video places him in a snowy dreamscape inside a sumptuous gothic mansion. He’s joined in this wonderland by a team of wintry dancers; look closely and you’ll spot a tarantula crawling over a pile of diamonds, ‘cos, why not? ‘Crushed Up’ heralds the arrival of Future’s seventh full-length album, dropping on 18th January, as well as a feature-length documentary - ‘The WIZRD’. The feature-length film follows the artist closely and peeks into corners of his world hidden from view…until now. He’s hosting screenings with a Q&A and album listening in Los Angeles and New York this week, and it officially releases on Apple Music worldwide on 11th January.